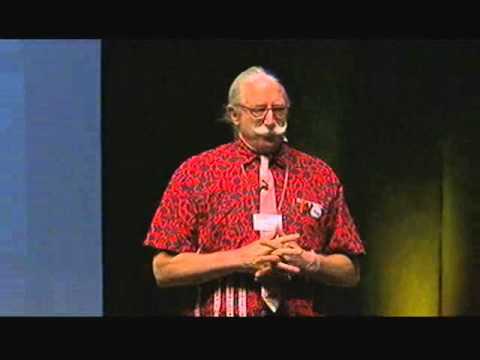 Healing the world one house call at a time is what Patch Adams, M.D does. A unique medical doctor and professional clown, Patch has a bedside manner that is often as hilarious as it is compassionate. He is the founder of the non-profit Gesundheit! Institute, a free hospital which dedicates itself to bringing laughter, hope, and healing to thousands of patients around the world. His unconventional style caught the attention of Universal Pictures, which has produced a comedy based on his life, titled Patch Adams. Patch's creative approach to medicine is explored in his book, House Calls, along with his prescription for fun and love. A courageous and dynamic healer and role model, Patch guides us through difficult times while sharing insights into how we can encourage each other to feel healthier and happier. 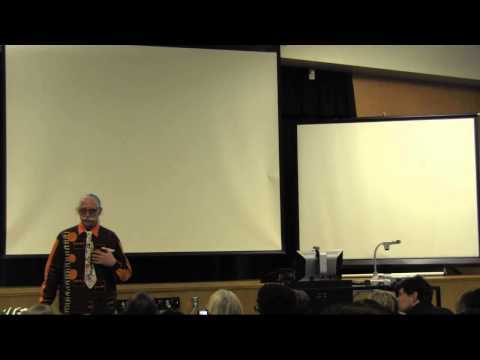 Healing the world one house call at a time is what Patch Adams, M.D. does. A unique medical doctor and professional clown, Patch has a bedside manner that is often as hilarious as it is compassionate. He has traveled far and wide to bring laughter, hope, and healing to thousands of patients around the world. His unconventional style caught the attention of Universal Pictures, which has produced a comedy based on his life, titled "Patch Adams." Dr. Adams is one of the most unusual physicians in America today. Through his pioneering work as the director of Gesundheit! Institute, Patch has dedicated his life to the belief that "healing should be a loving human interchange, not a business transaction." Patch and his Gesundheit! Institute have constructed a 40-bed hospital/healing center in rural West Virginia that integrates traditional medicine with complementary therapies in the context of joyful community. Patch is a warm, witty medicine man who is simultaneously a healer, teacher, clown and entertainer. His dynamic lectures and workshops challenge both health care providers and consumers with creative solutions to major issues in health care delivery. His multimedia presentations are guaranteed to be provocative, exuberant, challenging and fun. Patch's creative approach to medicine is explored in his book, House Calls, along with his prescription for fun and love. House Calls can inspire us to be more loving and humorous caregivers in our daily lives. Whether we need ideas and information for helping a sick friend or ways to spend more quality time with those who need our support, Patch's book provides many simple and meaningful things that we can do to brighten others' lives. A courageous and dynamic healer and role model, Patch guides us through difficult times while sharing insights into how we can encourage each other to feel healthier and happier. He also offers moral support and help for dealing with grief, depression, and loss. Two hour lecture or three-to-four hour workshop using an hour of exercises, an hour of ideas on being happy and the remainder to explore the audacious idea of never having another bad day. Patch discusses how to discover the incredible thrill of choosing to live everyday with joy. The focus of this lecture/workshop is life as a choice. Lecture on the thrill of helping others. This inspirational talk includes much dialogue to explore burnout prevention for caregivers. The focus of this lecture/workshop is the magic and power of care, not only in the patient's life, but also in the caregiver's life. A look at the relationship between humor and the health of the individual, community or society. In this funny and inspirational lecture Patch discusses his 30+ years of clowning experience. What Is Your Love Strategy? Lecture on the importance of having a strategy for loving yourself, the planet and others. Patch provides insights into the need for such a strategy and also takes a close look at the conception of "love" and the theory of "strategy." Patch offers his approach and helps the audience design, explore and implement their own love strategy. Lecture on the history, philosophy, and future of the Gesundheit Institute and includes a deep dialogue with audience/participants. Patch introduces Gesundheit as an example of "medicine for fun, not funds" and helps the audience design, explore and implement their own dreams.